There’s 2,019 reasons to drive a Comfortline Jetta! Enjoy premium features while improving safety, performance, economy and appearance! 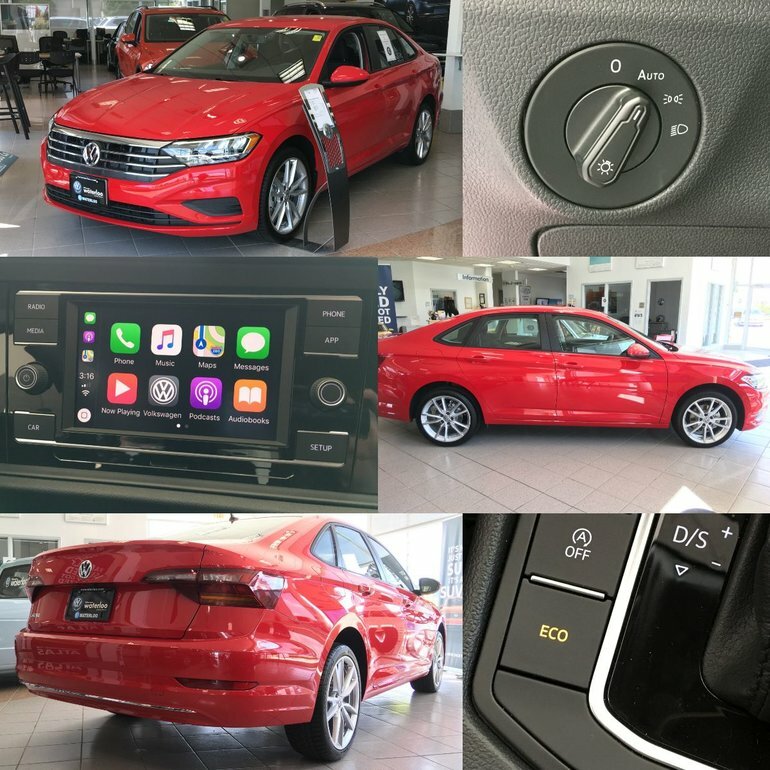 Interested in a 2019 Jetta Comfortline? Get your trade-in appraisal here and book your test drive today!